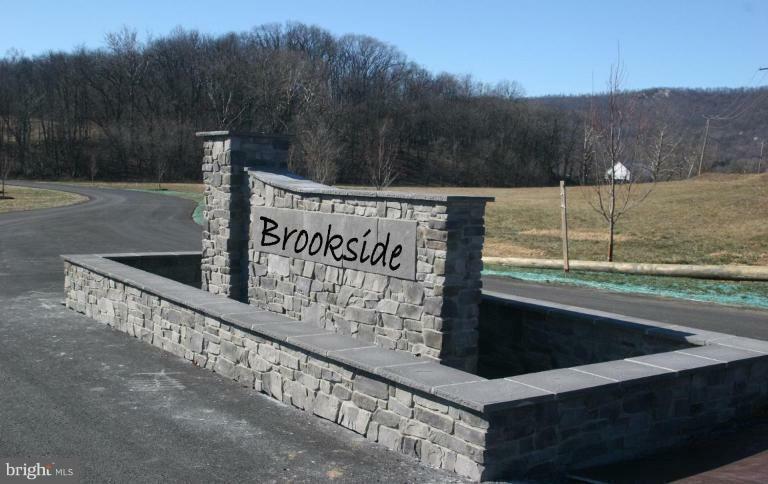 Introducing Brookside Subdivision w/lots ranging from 1.5-2.5 acres! Features underground utilities, trout stream w/fishing, access to Poor House Farm Park.Restrictions include 2400sqft min for 2 story homes & 2200sqft min for Ranch Styles. Allowable exterior materials listed in covenants & restrictions. Well & septic need to be installed. Buyer pays transfer stamps.